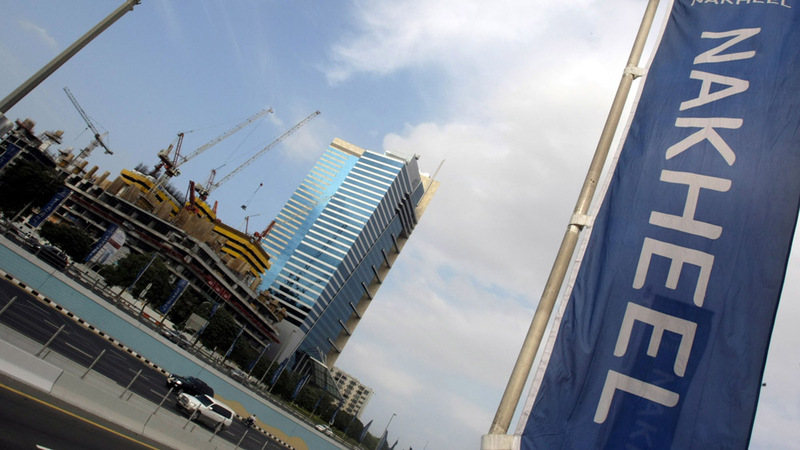 Bin Sulayem also said he believes the acquisition will help DP World diversify revenue, improve the quality of its earnings and drive returns. DP World has announced the $315.7 million acquisition of a Peru-based logistics firm, giving the ports operator a large stake in Peru’s second largest container terminal. The acquisition of Peru’s Cosmos Agencia Maritima S.A.C. 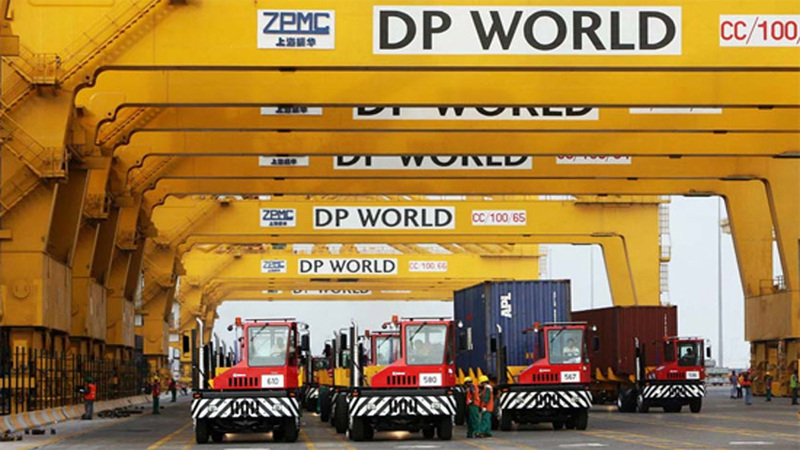 (CAM) – which also operates freight services – gives DP World a 50 percent stake in Terminales Portuarios Euroandinos S.A., in the Peruvian port of Paita. Last week, DP World has announced strong financial results from the twelve months ending 31 December 2017, as a result of investment in landside logistics rations. About:Established in 2012,Hot Fut Sports,a venture of Hot Fut Sports..
About: Hi - Tech Animation is a ISO 9001:2008 certified organization..
About:Jwala Gutta’s Global Academy for Badminton is a privately owned..
About:Wicked Ride is a technology-driven two-wheeler rental company, offering premium,..